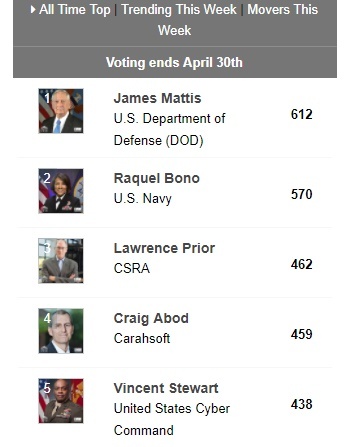 The Wash100 popular vote continues this week, if you have yet to place a vote, you can visit theWash100 voting page and vote for the 10 executives you believe will have the greatest impact on the government contracting marketplace over the course of the next year. 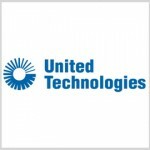 On February 21st, the Defense Department announced that UTC Aerospace Systems received a potential 10-year, $2.5 billion contract from the Defense Logistics Agency to provide aviation-related spare parts and services to the U.S. military branches. The Army, Navy, Air Force, Marine Corps and Coast Guard will be able to use the items and services covered by the contract. Work will occur at various facilities across nine states and will continue through April 2028. 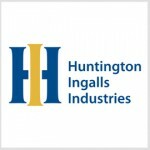 On February 16th, the DoD announced that Huntington Ingalls Industries had won a potential $1.43 billion contract modification to design and build the 13th San Antonio-class amphibious transport dock for the U.S. Navy. Most of the work will be completed in Pascagoula, Mississippi and the rest will be done in Virginia, Wisconsin and Louisiana. The Navy will obligate $1.25 billion in fiscal 2017 shipbuilding and conversion funds at the time of award. Work is expected to conclude by July 2023. 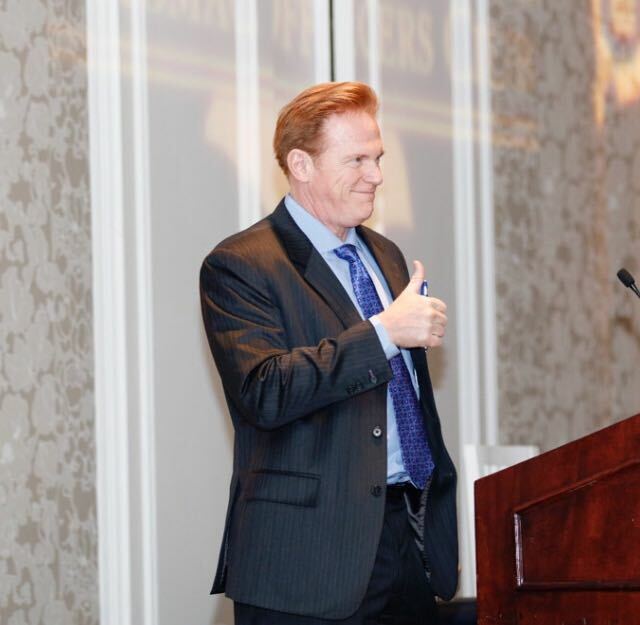 On February 14th, the General Services Administration added 81 companies to the small business portion of a potential 10-year, $15 billion governmentwide acquisition contract vehicle for IT platforms and services. 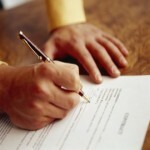 The GSA noted that the list includes some companies named as “apparent winners” in the pre-award notice from December. There were also “contingent” awardees that were not listed in the notice and are subject to small business size challenges with the Small Business Administration. 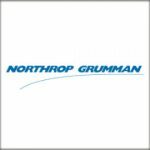 On February 7th, Northrop Grumman‘s aerospace systems unit received a potential $428.8 million contract from the U.S. Air Force that calls for the development of two extremely high-frequency payloads to support military satellite communications in the North Pole region. The Department of Defense noted that Northrop’s aerospace systems business unit will provide two payloads to the Enhanced Polar System initiative. Work will occur in California and is expected to be completed by 2022. 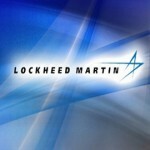 On February 6th, the DoD announced that Lockheed Martin secured a three-year, $523.8 million contract modification to supply updated Patriot missiles to the U.S. Army, Qatar, Saudi Arabia and Romania. Lockheed will supply Patriot Advanced Capability-3 enhancement and cost reduction initiative missiles along with related ground support equipment via the modified domestic and FMS contract. Work will be performed at various locations in Alabama, Arizona, Florida, Massachusetts and Texas through 2021. 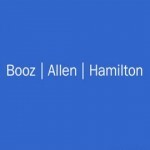 On February 2nd, Booz Allen Hamilton announced that it had been awarded a six-year, $621 million Department of Homeland Security task order to develop and implement cybersecurity tools under the DHS’ governmentwide Continuous Diagnostics and Mitigation initiative. 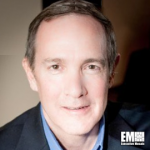 Booz Allen became the prime contractor on the Dynamic and Evolving Federal Enterprise Network Defense Program, which encompasses three current and possible future CDM stages. The DEFEND program covers mobile and cloud devices; automated platforms for system compliance and incident response; user management; and updated protective measures for data. 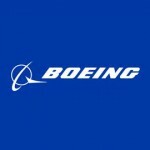 On February 1st, the DoD announced that the U.S. Air Force awarded Boeing with a two-year, $195 million contract modification to produce additional tail kits for the Air Force’s Joint Direct Attack Munitions. In the release, Boeing highlighted its JDAM guidance kits have an updated tail section which is equipped with inertial navigation and GPS systems, which work to change the unguided free-fall bombs into guided “smart” weapons. The company expects to complete its work by 2020. 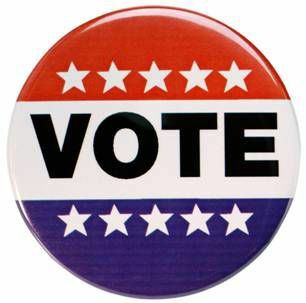 We encourage you, as a member of the GovCon community, to visit the Wash100 voting page and cast your 10 votes for the outstanding leaders you believe will have the most impact on this year’s GovCon market. Only you can determine the Top 30 Executives of Consequence. You can share your votes on LinkedIn, Facebook, and Twitter. Voting concludes on April 30, 2018. Congratulations to the 2018 Wash100! This week’s top GovCon contract awards: Northrop Grumman, Lockheed Martin, Raytheon, UTC, Akima, General Dynamics and Vectrus, among others. 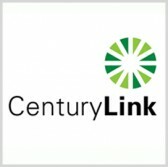 CenturyLink (NYSE: CTL) has named eight executives to the strategic government leadership team that will work to support federal agencies, educational institutions, national and regional public consortiums and defense companies. 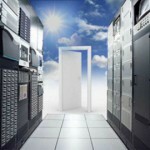 The Defense Department has announced plans to conduct a full and open competition to buy an enterprise cloud platform that can host information at the unclassified, secret and top secret levels. 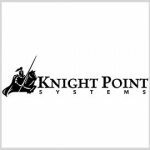 Knight Point Systems will continue to provide communication infrastructure services to the Defense Information Systems Agency under a potential 10-year, $902 million contract. 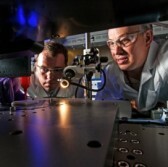 Boeing and Switzerland-based technology and engineering firm Oerlikon have agreed to collaborate on the development of standard metal-based 3D printing processes and materials. 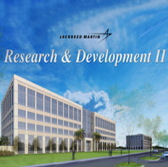 Lockheed Martin has invested $50 million to build a new office building in Orlando, Florida, as part of the defense contractor’s expansion efforts. 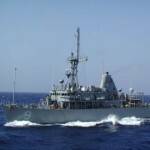 The U.S. Navy has awarded five companies contracts to come up with a conceptual design of the service’s future guided missile frigate. 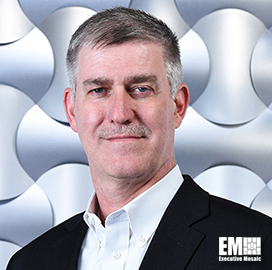 Mark Hughes, a retired U.S. Air Force colonel, has been appointed chief financial officer at Advanced Concepts and Technologies International.